The type species (holotype) of the genus Nienburgia is Nienburgia andersoniana (J.Agardh) Kylin. 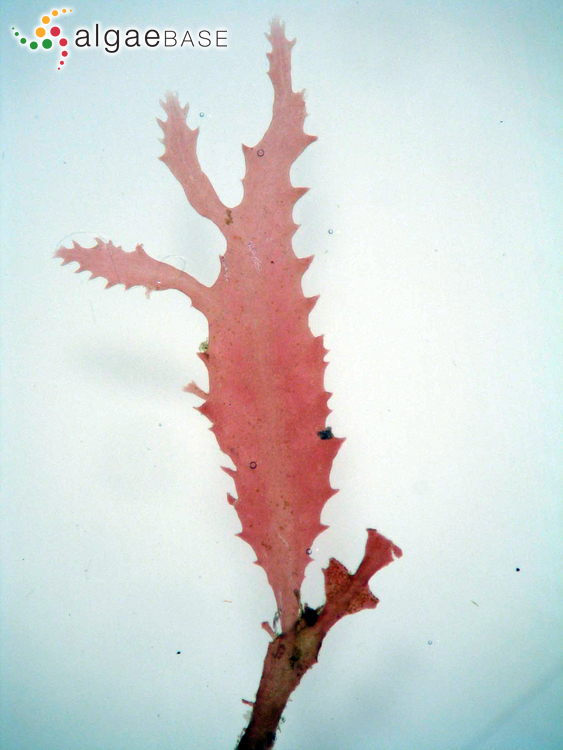 Lectotype locality: Algoa Bay, Cape Province, South Africa (Silva, Basson & Moe 1996: 463). Notes: This type locality was first recorded by Papenfuss (1956a: 73).